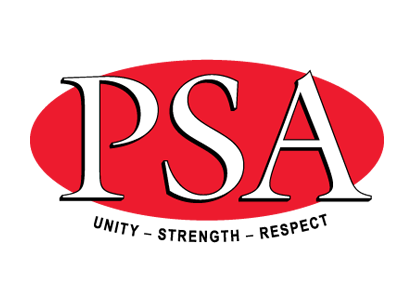 If you are a PSA Member, use your Member Number and Password to sign in. If you don't know your Member Number, contact the PSA on 1300 772 679 and select option one. 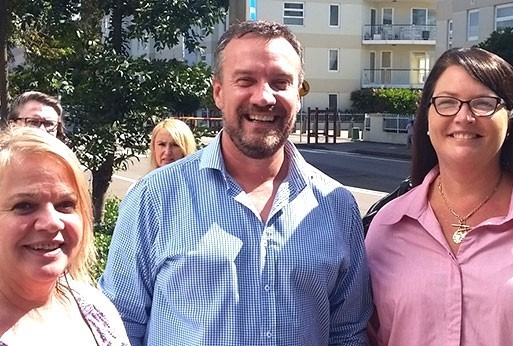 Join more than 35,000 NSW public sector workers and enjoy protection in the workplace along with exclusive benefits.